Hi! Welcome to the website! I'm a visual creator from Poland making my own art and freelancing out of my studio in Kanagawa, Japan along with my wife Kana. Please, have a look around and also visit my YouTube channel! 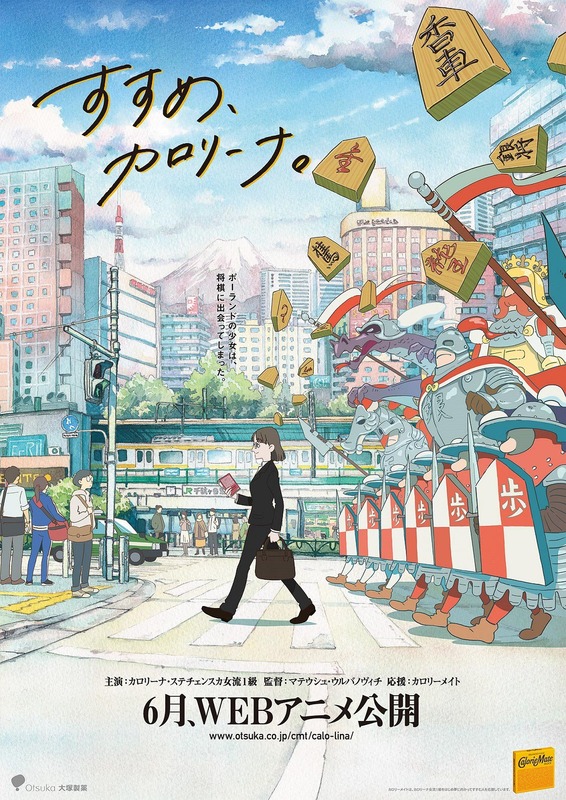 “Tokyo at Night” pre-order started! 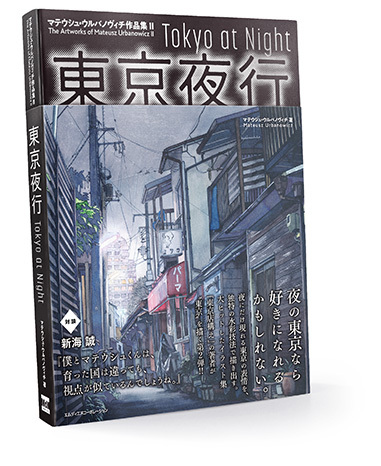 My second album (after "Tokyo Storefronts") is up for pre-order on Amazon JP and due to be released in fall 2019, containing night images of Tokyo painted in watercolors! The "Yuragi" original comic is out! 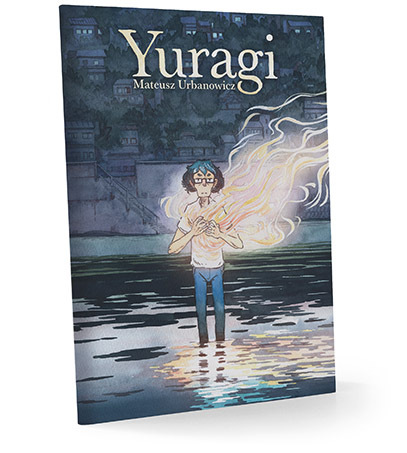 A full, digital edition of the "Yuragi" original comic entirely made with pencils and watercolors is available for purchase! 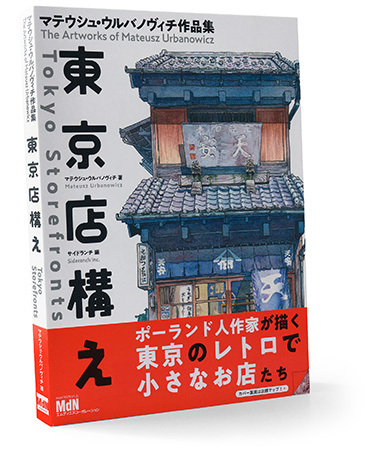 A continuation of the illustrations series portraying fronts of retro-themed shops of Tokyo with more than 50 additional watercolor paintings, map, how-to and tools sections, stories behind each shop and much more! I directed and made the backgrounds for a short animated movie about Karolina Styczyńska - the first female, foreign shōgi (Japanese chess) player who was able to become a professional! This project was sponsored by the maker of CalorieMate and made in colaboration with the awesome animation studio Colorido!